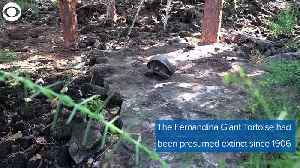 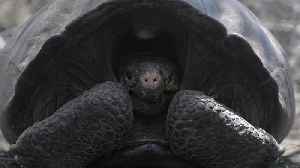 The Fernandina Tortoise, presumed extinct since 1906, has been rediscovered on a remote volcanic island in the Galapagos, during an Animal Planet funded expedition with the Galapagos National Park..
Scientists believed this tortoise was extinct—until now. 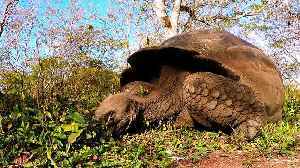 Galapagos tortoises are the largest living species of tortoise in the world. 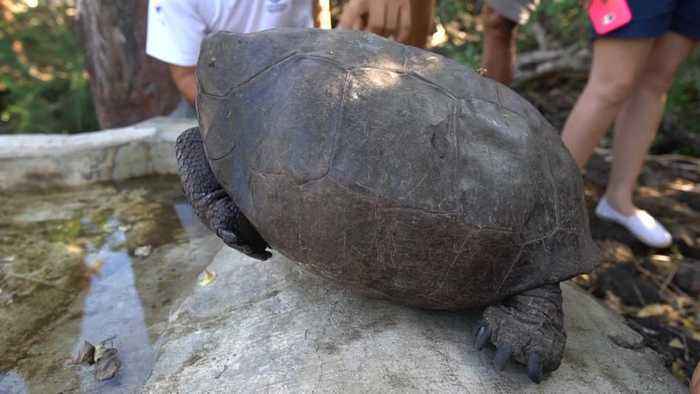 They are also the longest living vertebrate animals on the planet. 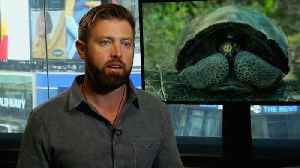 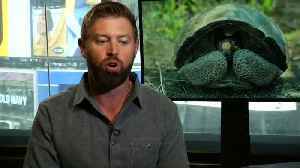 Some of these ancient beasts would have been alive when..
Forrest Galante, a host of &apos;Extinct or Alive&apos; on the &apos;Animal Planet,&apos; recounts the locating of the Fernandina Island tortoise that hasn&apos;t been heard from..
Biologist and Animal Planet's "Extinct or Alive" host Forrest Galante is proud to declare that he and a team of Ecuadorian scientists discovered a female Fernandina tortoise, a reptile that was long..